The Tempest hat is made of our Tempest fabric. This warm hat has an excellent fit due to its four-way stretch technology. 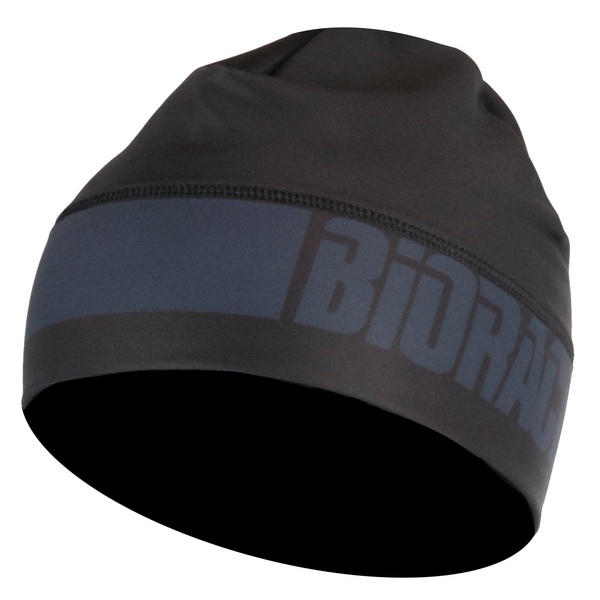 Being windproof and water-repellent, the hat is designed for the colder spring and autumn days and the slightly better winter days. 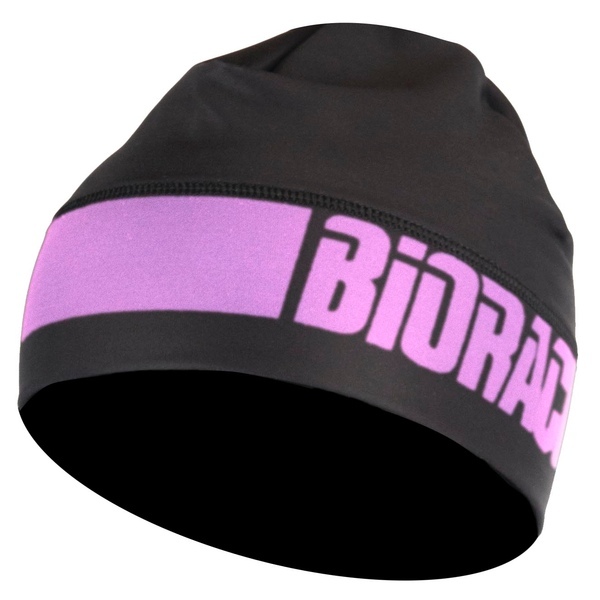 Due to its breathable and fast-drying character, you will forget about wearing this lightweight hat when out riding your bike!